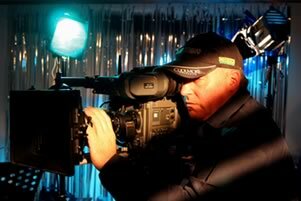 Steve is a BBC Film Unit trained lighting Cameraman. As a Drama D.O.P his productions range from MERSEY BEAT to MIDSOMER MURDERS and Documentary shoots from the tranquil Antarctic and Galapagos to the less than tranquil West Bank and Lebanon. In drama, factual and commercials, Steve provides a classy image at a speed and price to suit the production’s requirements.